AMS 360 Integration with Salesforce – Insurance is linked with everyone in some way or the other, be it personal insurance, property insurance, automobile insurance, etc. This gives you a fair idea of the customer base and data volume the industry possesses and needs to process. Within this industry, the Property and Casualty Insurance companies play a major part. Maintaining huge sets of data and contacts and at the same time ensuring there is no duplicity or inaccuracy in data was a laborious and cumbersome task. It was a constant struggle to keep track of the dynamic changes and hampered their ability to make timely decisions for their clients. While providing security to the property is their core offering, rendering crucial advice and suggestions is how they enhance their value to the clients, and they were facing a stiff challenge in providing these in an appropriate and timely manner. This consequently resulted in customer attrition. At this time, Vertafore introduced AMS360 application, which addressed all the problems and issues the property and casualty insurance companies were facing. 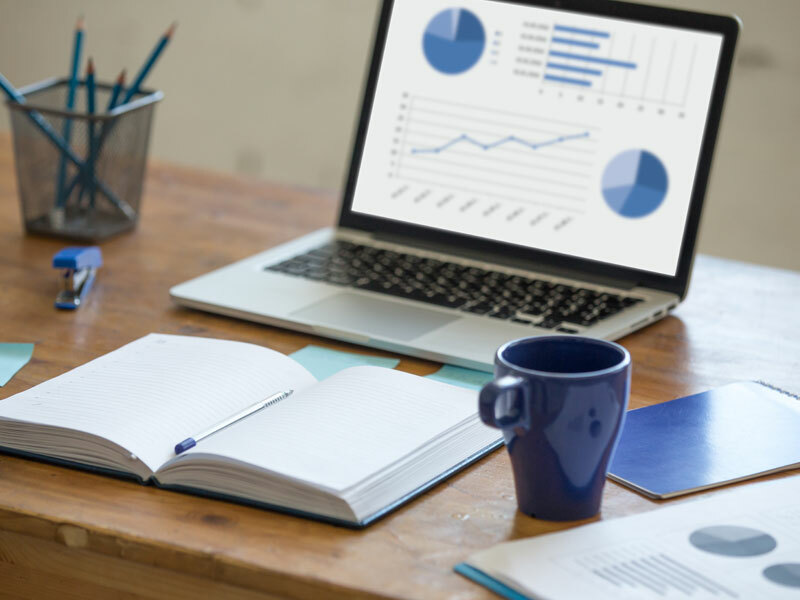 After AMS360 came into the picture, Property and Casualty Insurance companies experienced a drastic improvement in their output with validation coming in the form of improved customer retention. Most of the property and casualty insurance companies used Salesforce as their stock CRM and they realized the circle would complete only with AMS 360 Integration with Salesforce. Integrating these two was complex and quite challenging. Salesforce consultants without knowledge of the insurance industry were finding it difficult to accomplish AMS 360 Integration with Salesforce. That’s where DemandBlue came into play. Having partnered with quite a few insurance companies as IT service providers, DemandBlue understood the nuances and the specific requirements of the insurance industry and therefore has the insight to deliver AMS 360 Integration with Salesforce successfully. The AMS 360 Integration with Salesforce provides the clients with a unified view of the process and generally improved their efficiency by 35% and customer retention by 28%. DemandBlue has been performing AMS 360 Integration with Salesforce for some years now and has industry’s best expertise and experience in SFDC integrations. Besides the track record that DemandBlue has of AMS 360 Integration with Salesforce, our one-of-a-kind On Demand service engagement model make us a hot favorite among our clients. With AMS360 addressing the insurance specific challenges and Salesforce addressing the data management challenges, AMS 360 Integration with Salesforce sure brings the best of both worlds. If you are in the insurance industry and if you are already using AMS360 and SFDC, then it is about time you think of AMS 360 Integration with Salesforce. And, of course we are there to help you! 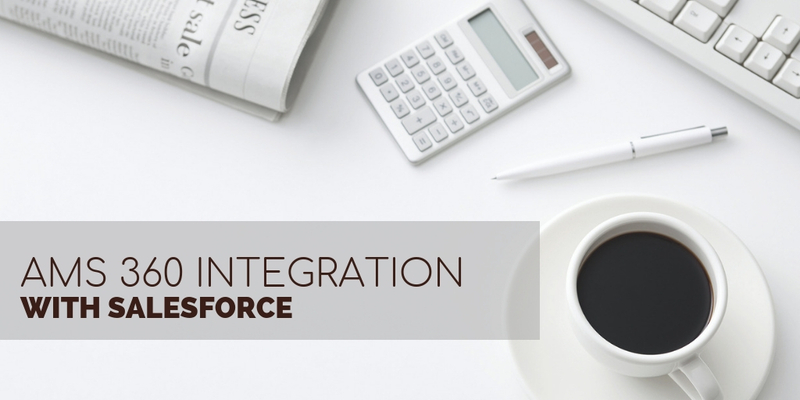 To find out more about how you can slickly integrate AMS 360 with Salesforce, Talk to our team! 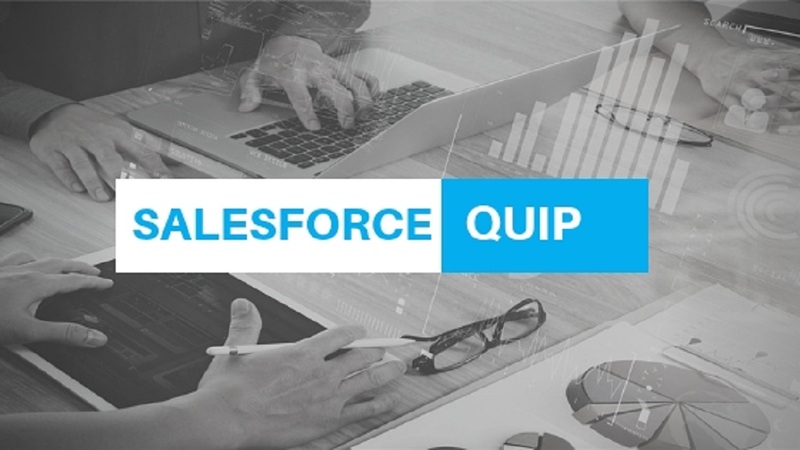 Salesforce Quip Integration – Get Everyone on the Same Page - Literally! Next PostNext Salesforce CPQ – Top 9 Benefits – Prepare Accurate Quotes in Moments not Months!